“Google Now. Amazing Photo Sphere camera. Totally wireless. The Nexus 4 is reigning Google flagship phone. It was released 10 months ago in November and it still has the specs to hang with the top phones being released today. - Still the best bang for your buck on the market. - I’m always afraid I am going to drop it and shatter the back or the front being that it totally made out of glass. 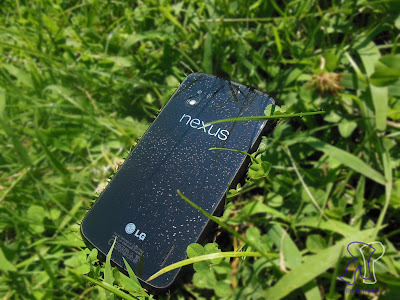 After 6 months of owning the Nexus 4 I have to say I still love it. Yes some other phones like the SGS4 and the HTC One have caught my eye but their price is so unappealing for a similar spec device that they turned me off. I do have my issues with it like the overpriced accessories and the camera app but both can be fixed over time. I have to say that I do find the battery to be suspect at times because one day I will use the phone a lot and get like 15 hours and then another time I will only get like 8. Not sure whether it a rouge app eating my battery or I'm just a really random user. Overall I have to say this is one of best phones I have used to date, and I will probably hold on to it until the next Nexus device is released. 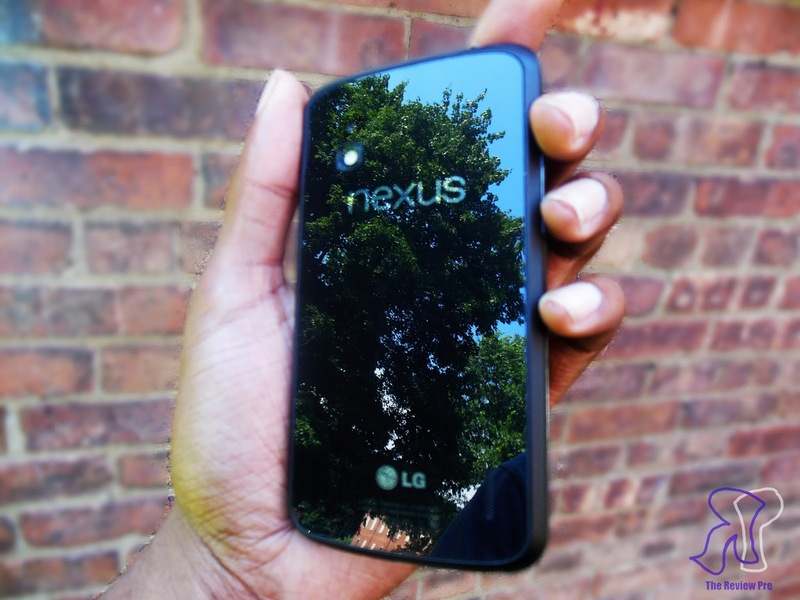 Great job LG and Google….